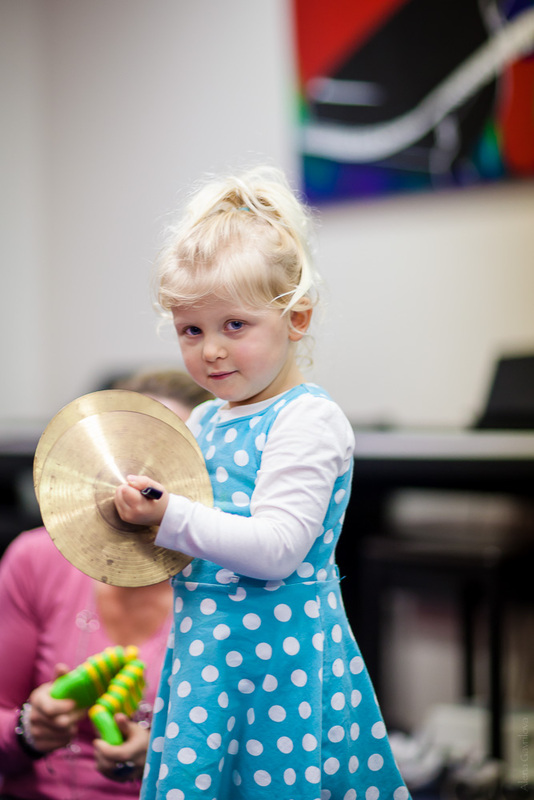 We provide music lessons for all ages at Forte School of Music Coorparoo. Carina, Carindale, Bulimba, Hawthorne, Coorparoo, Holland Park are just 5 minutes away from our school located right next to Coles supermarket. It's easy to park just under our building off of Harries Road.